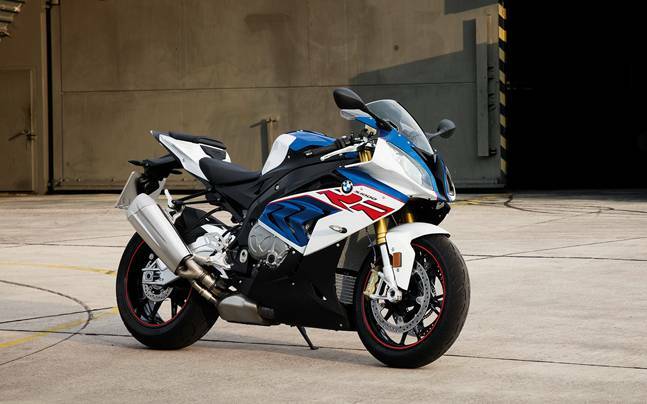 The new 999cc motor makes 210 PS at 13,500rpm, which is 8PS more than the current S 1000 R. While the peak torque of 113Nm remains the same, it now comes 500rpm earlier at 10,500rpm, and thanks to the introduction of ShiftCam tech, 100 Nm of torque is accessible from 5,500 to 14,500 rpm. There are four riding modes on offer: Rain, Road, Dynamic and Race. A six-axis IMU controls dynamic traction control, hill start assist, engine brake control and Shift Assist Pro.